Xerocon Brisbane 2018 was a very interactive and innovative event which was attended by many industry pioneers from across varied fields, from farming to marketing. All attendees got a chance to experience the hybridization of technology and accounting with their respective sectors. Last week was truly amazing and fun filled for me as I attended Xerocon Brisbane 2018, along with my wife and business partner Shanu Mehta representing MMC Convert. The event was what you would call one of the most visually appealing and innovative accounting conferences organized by Xero. Xerocon highlights the Xero Add-On ecosystem consisting of the cloud-based accounting software platform and apps for small and medium-sized businesses. Xerocon 2018 was to be hosted at three locations – Atlanta, Brisbane, and London, and after the amazing event at Brisbane Xerocon, I have booked myself for Xerocon London to be held in November. The 2-day event at Brisbane was actually an impressive mix of technology and accounting. It was truly insightful to learn about the new updates by Xero and meet so many like-minded people from the accounting fraternity. There were lots of exhibitors and speakers who made the event very informative and insightful. A dash to the event! I was so excited to attend the event that I reached there one-hour early, around 7am to ensure that I do not miss on anything. The gates opened right around 8 am for registrations and crowds turned up to enroll for the event. With many accounting pioneers, such as exhibitors like National Australia Bank Limited, as their platinum sponsor and several silver sponsors like Practice Ignition, ReceiptBank, NowInfinity, PayPal, Fathom, Expensify and many more from 18 different categories. The exhibitors were categorized according to the sector they belong to, from Farming to Marketing, which shows how essential and integral accounting is to any sector. Apart from exhibitors, another event highlight were the speakers who spoke on various topics from Motivational to Artificial Intelligence and accounting of course! The speakers I enjoyed hearing to the most were Heather Smith, who talked about the evolving breadth and depth of data automation, and the newly appointed Xero CEO Steve Vamos, who talked about his vision of keeping up the pace of providing technologies that will act more humanlike and less like machines. Apart from these two speakers, the one who specifically caught my attention was Jamie Skella of Horizon State who explained blockchain very beautifully! I was awestruck to know how his technology start-up creates blockchain technology based multiple applications beyond cryptocurrency. 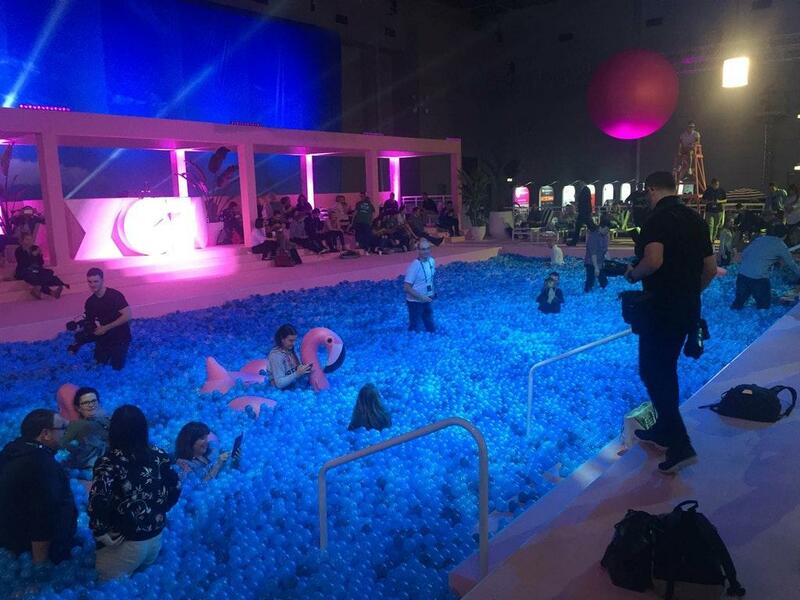 If Xerocon sounds all geek for accountants, bookkeeping and financial advisors then I missed mentioning the whole fun part from the ‘fun and learning’ event! Not sure, if I clicked at a time when co-incidentally nobody was enjoying or what! 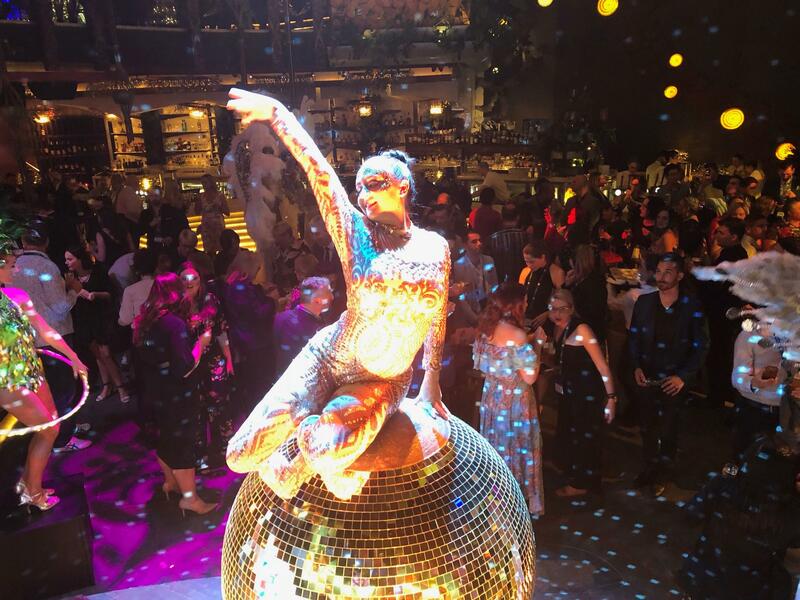 There were many more things other than this such as Basketball, Mini Playground, DJ sets, Tennis, Selfie booths, Ice Creams & Coffee Bars which were there to recharge up the attendees for whole day energy refilling! Meetup spaces were there too so people can have quick meet and greet with fellow attendees. To pump-up the tired attendees the wrap party was organized on a BrisVegas theme which was based on a mix of Brisbane with Las Vegas. 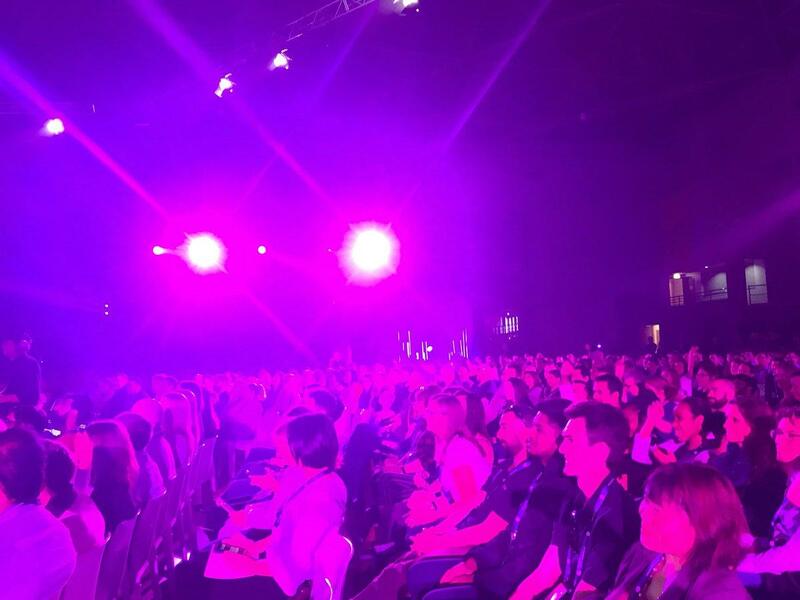 Although Xerocon is over, I still feel nostalgic thinking about the event. At the same time, I am very excited about attending Xerocon 2019 next year. This time I would look forward to meeting some of the industry pioneers and gain more insights into the integration of different fields with accounting. 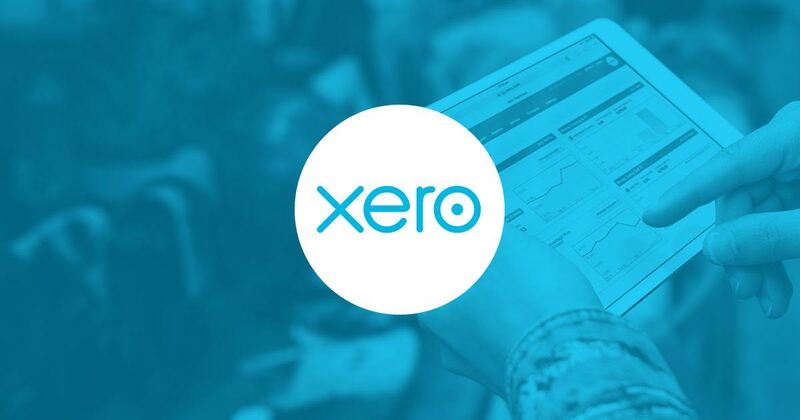 « Enjoy easy MYOB Essentials to Xero Conversion!